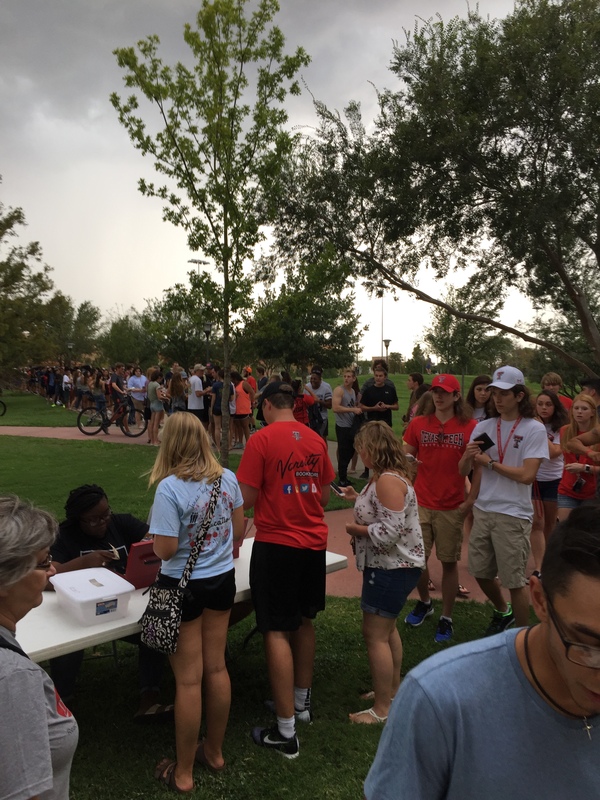 As Texas Tech’s campus is growing, so is the ministry and vision of Tech BSM. A new building will generate excitement among an increasing student population and will provide additional space that the BSM currently lacks, including a prayer room, missions room, leadership training area and a larger meeting room. These areas will serve as a catalyst to help them accomplish their vision of reaching the campus. The goal for this capital campaign is $3.3 million. The lead naming gift of $750,000 was generously given by Dr. Robert H. Pinder, former Texas Tech professor and BSM supporter. Construction of the new building will begin when all funds are committed, with plans to have the new building completed by the fall 2019 semester. 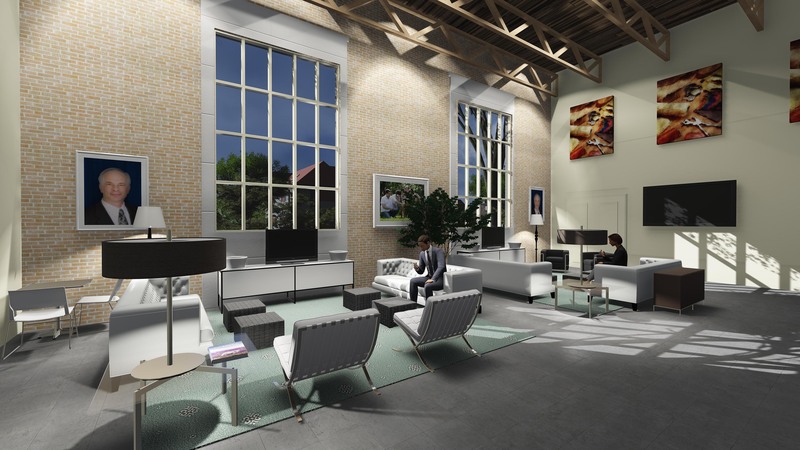 During construction, Tech BSM will utilize campus facilities as well as partnering churches. The BSM is for all students. This ministry is made possible by Texas Baptists, churches, associations and donors, but is focused on every Red Raider having the opportunity to know and follow Christ. Dr. Robert H. Pinder was a popular professor of Human Development and Family Students for 23 years at Texas Tech University. His passion was to see students come to faith in Jesus Christ, and see them grow and mature to become servant ministers. Born on February 5, 1928 in Miami, Florida, Pinder has lived a long, fruitful life dedicated to ministry. He received his Bachelor of Arts from Stetson University in 1950, and went on to receive both his Master of Divinity and Master of Theology degrees from Southern Baptist Theological Seminary in 1953 and 1954. Pinder spent the next 17 years pastoring various churches in Florida. While at Tangelo Baptist Church, Pinder surrendered eight years of his life to serve with the International Mission Board in Argentina. There, he pastored Southside Baptist Church, evangelized across the country and helped build house churches in unchurched communities. After his time in Argentina, Pinder began working toward his PhD at Florida State University. It was in 1971 that Pinder became a full-time professor of Human Development and Family Students at Texas Tech University. He taught various courses over his 23 years at Texas Tech, and had a strong Christian witness in all of them. Pinder also sponsored Tech’s Baptist Student Union (now BSM), where he left an incredible impact and led many students to faith. In addition to his work as a professor, Pinder had a full-time counseling practice in Lubbock. In 1996, Pinder retired from Texas Tech and moved to Georgetown, Texas. He served on Texas Baptists Mission Foundation Board of Advisors (now Council) for 11 years, from 1999-2008. He helped the mission foundation build several new BSM buildings, and was more than excited to offer a donation to allow the building of Texas Tech’s new BSM to being. 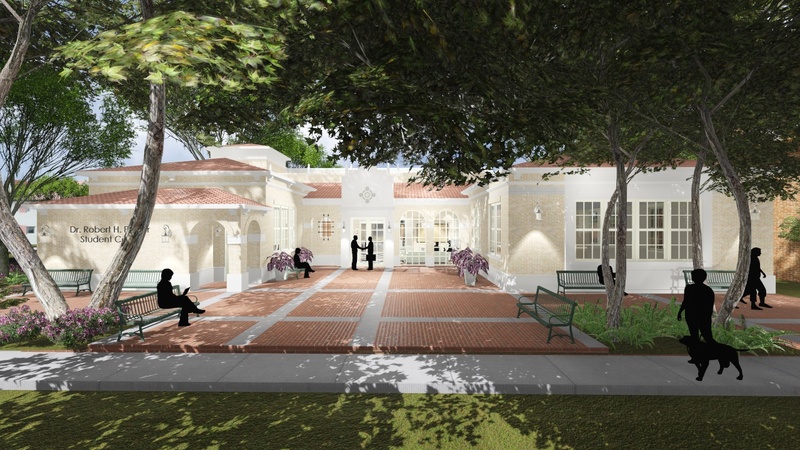 The new BSM will be called the Dr. Robert H. Pinder Student Center. Tech BSM has a wide variety of ministries they invest their time, money and work into, under the banners of outreach and discipleship. 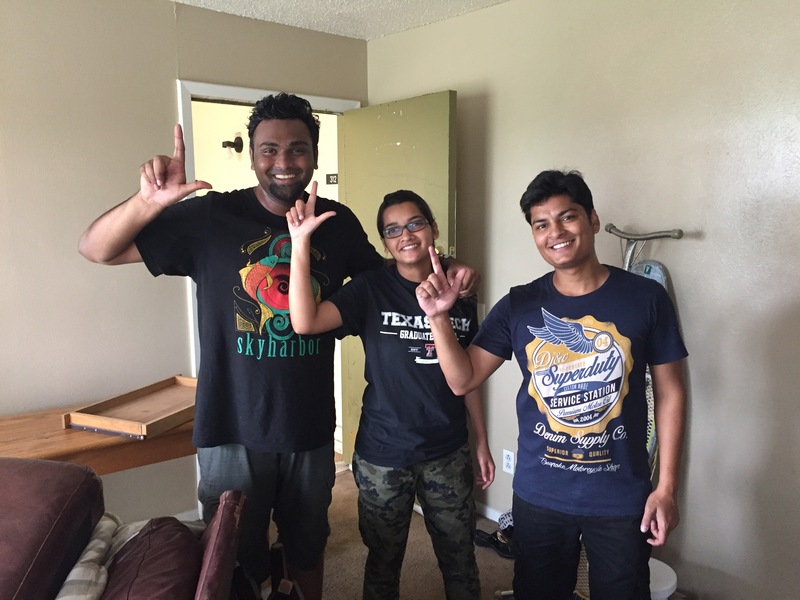 With a prominent international student body on Tech’s campus, Tech BSM is intentional in making these students feel welcomed. Their primary way of reaching international students is through their free lunch on Thursdays. It is a time for student leaders to build relationships with international students while sharing their faith. “We’ve seen students become involved in our ministry through this lunch. You have people from all over the world come into one building - it’s exciting,” said Jeff Kennon, BSM director. They also hold an annual Thanksgiving meal, fall festival and open mic nights that result in hundreds of international students hearing the Gospel. Additionally, Tech BSM has ministries for the entire student body, including free lunches on Tuesday; free coffee, donuts and snacks on Wednesday afternoons; Uncharted, a Wednesday night worship service and Bible study; Pancakes on Broadway; outreach to dorm students; mission trips; prayer walks; among countless other ways they are the hands and feet of Jesus. “The gist of our ministry is trying to help students to do ministry. It’s all student led. We really help students to make disciples. We want to help train and equip and encourage students how to minister, how to share the Gospel with people, and we want to provide opportunities for that to happen,” said Kennon. The results of Tech BSM are eternal, and the new building will result in even greater work for the Kingdom. For more information about the ministries of Tech BSM, visit techbsm.com.